The more rolling resistance that your vehicle needs to overcome the greater your fuel consumption will be. As this visual illustrates, by modifying factors such as tread patterns, rubber compound formulations and tire construction, tire manufacturers are lowering rolling resistance by 10 to 20%, which depending on your driving conditions, can earn you a 2 to 4% improvement in fuel economy without any extra effort. 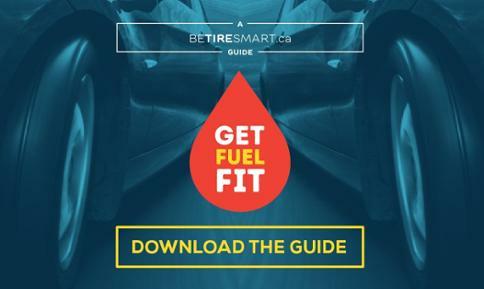 This means that if you spend $2,600 annually on fuel, like the average Canadian household, you can save over $100 every year.